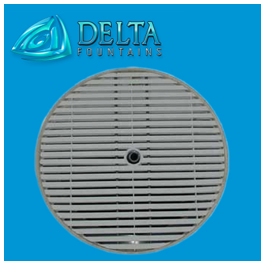 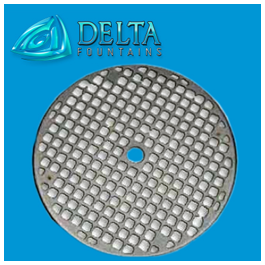 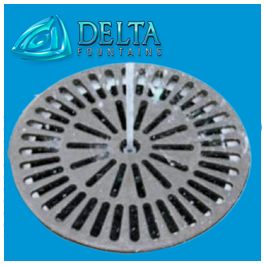 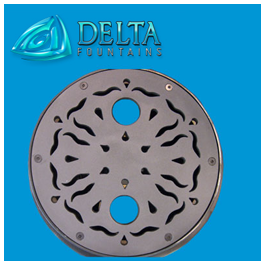 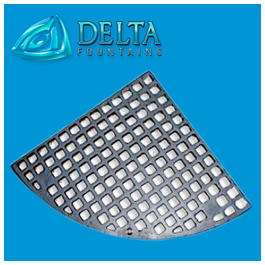 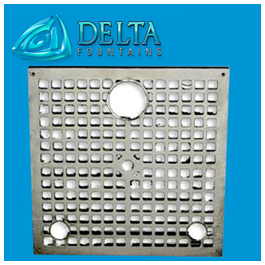 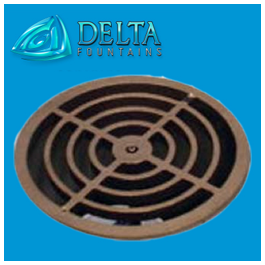 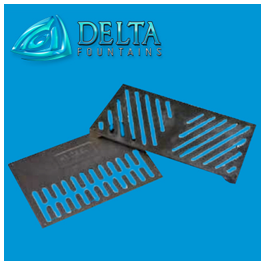 Fountain grates are some of the most decorate accents in today’s fountains. 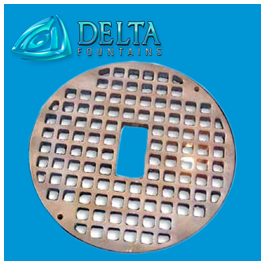 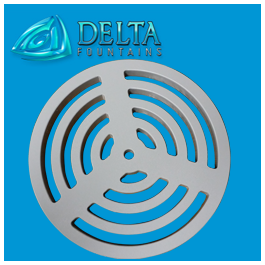 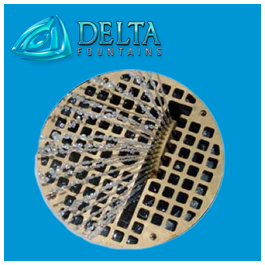 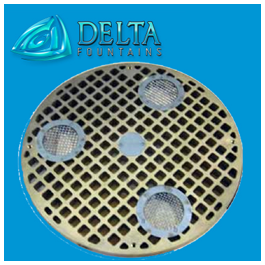 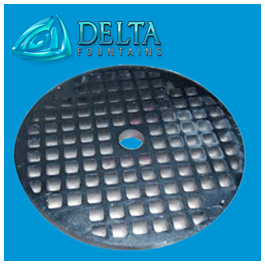 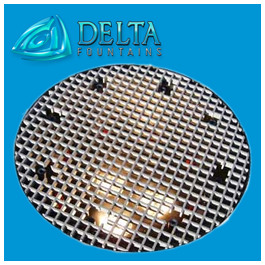 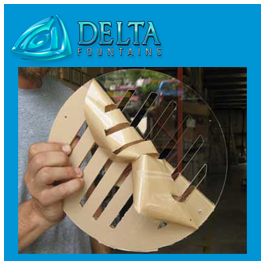 We work to create custom fountain grate designs to match your feature’s aesthetic. 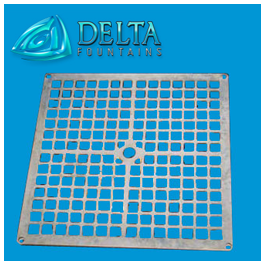 To design your custom grate, contact us today.